I haven’t raced this year. It is such a shame, and it has been getting me down. 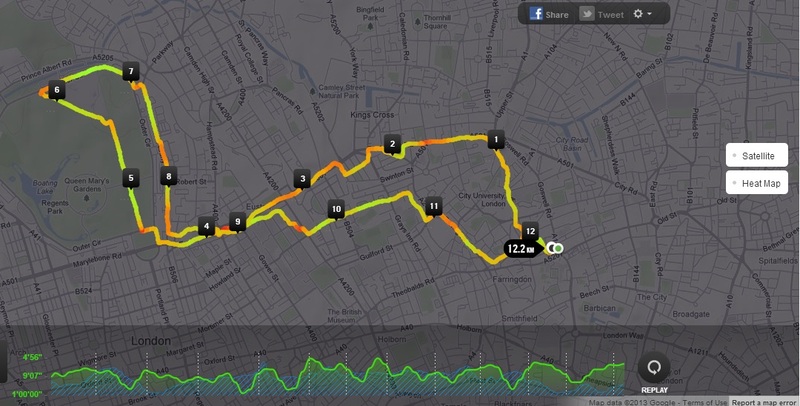 First, I had the flu which took out the first two weeks of January including the Bromley 10K. Then the Les Whitton 10 Miler in Dartford, Kent was cancelled due to weather. I bailed on the next two as they required taxies, buses, trains and subway rides for the sake of muddy 10Ks in Hadleigh (Around a castle where the Olympic mountain biking took place) and Eton Dorney (Where the Olympic rowing took place). But I am back on track, I have run 10+ K three times in the last couple of weeks, and just in time for the Tunbridge Wells Half marathon on Sunday. And that brings me to the great new race calendar.